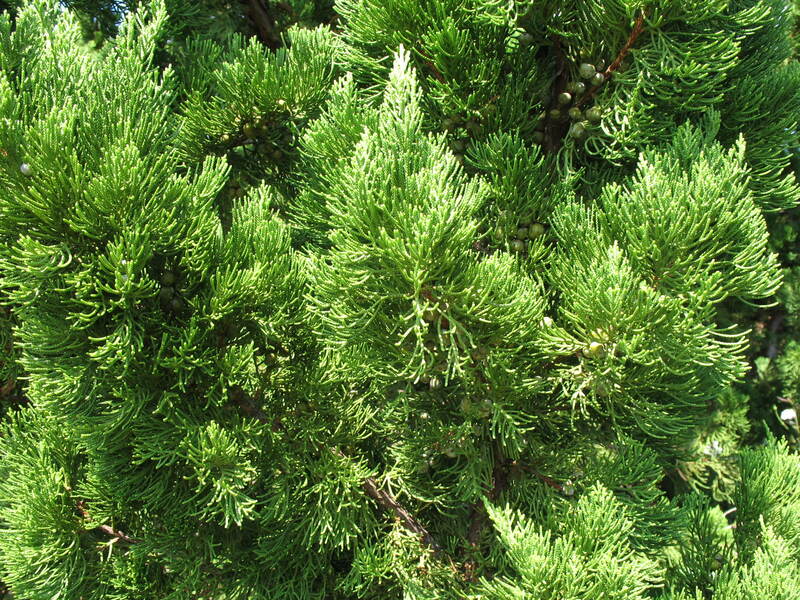 Comments: May be found as Juniperus chinensis 'Tourlosa’. Plants have a combination of juvenile and mature foliage on twisted branches. It has excellent heat, salt and deer tolerance. May be used as a shrub or small tree. Has some insect problems.